Nuclear pool may get international support - Corporate Risks India Insurance Brokers Pvt. Ltd.
Nuclear power generation in India is set to get a leg up with foreign insurers softening their stand on providing cover for nuclear operator’s liability in India. 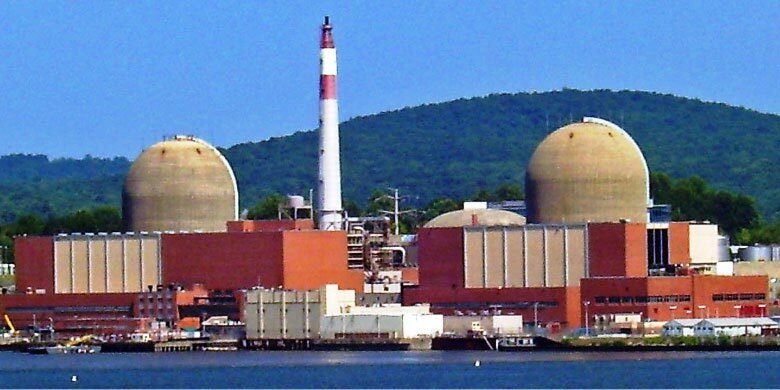 India’s national reinsurer General Insurance Corporation (GIC Re) has said that foreign companies are softening their stance on providing cover without insisting on inspection on the critical parts of the reactor. Indian laws limit a nuclear plant operators liability at Rs 1500 crore. This cover is usually provided by insurance companies. India is not willing to let global insurance companies appoint inspectors for the `hot’ section of the plant where the nuclear reaction takes place. Hitherto global insurers were unwilling to provide cover without inspection. GIC Re and domestic insurance companies including New India Assurance have been able to muster underwriting commitments up to Rs 900 crore per nuclear installation as against the required Rs 1500 crore. “We expect to tie up the balance through international underwriters,” said AK Roy, chairman, GIC. According to Roy companies have shown willingness to provide cover without inspection. “The incidence of claims is very low in nuclear covers and the claims ratio is the lowest among all classes of business,” said Roy. He added that global market conditions were soft and underwriters were looking for ways to utilise their capacity. GIC Re is set to lose its monopoly as the country’s only re-insurer with the government allowing foreign reinsurers to set up branch operations. Following this the regulator has issued draft guidelines which classifies foreign companies into two categories based on their commitment to investing in the Indian market. Those who show more commitment will be given the status of domestic reinsurers. To provide coverage to nuclear plant operators Indian insurers are setting up a nuclear pool. The Rs 900 crore commitment received so far includes those from seven domestic companies led by New India and GIC. It is expected that some of the new entrants into the Indian market would also provide support for the pool.